This building was constructed in the 1950's and is attached to the church which makes it easily accessible. 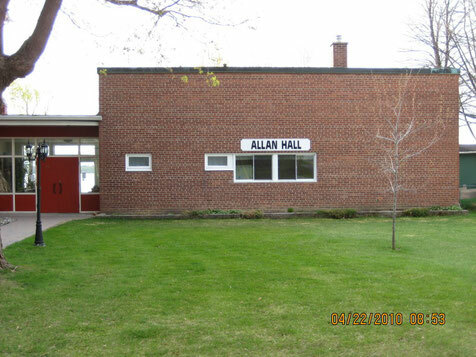 Allan Hall has a well equipped kitchen and accessible washrooms. The hall is always in full use, convenient for meetings, dinners, bake sales, bazaars, etc. Allan Hall is on ground level and is easily accessible from the street.